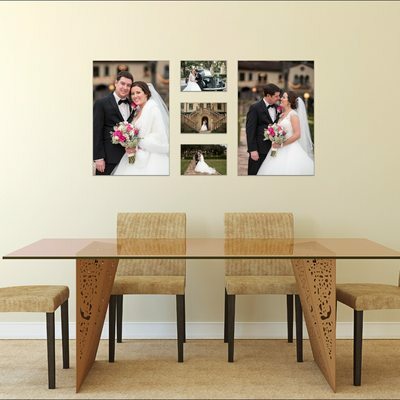 Our goal with every engagement session and wedding is to create art that will be in full display on your walls. We hope that the photographs you see every day will make you smile and make your heart happy. The feelings that you have for each other at the beginning of your relationship will stay forever but will evolve into something deeper. 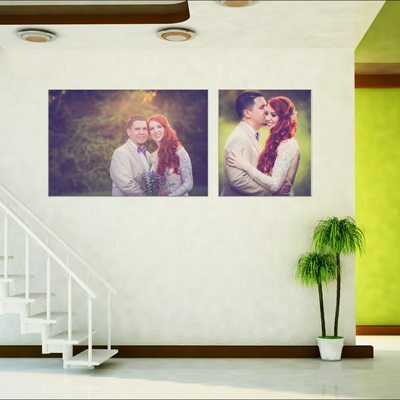 The pictures on the walls are a testimony of this love. 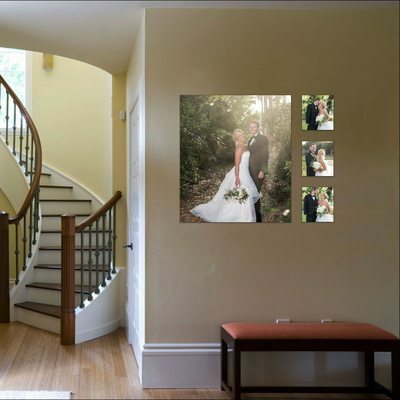 After your session and your wedding we schedule a reveal party at the studio. 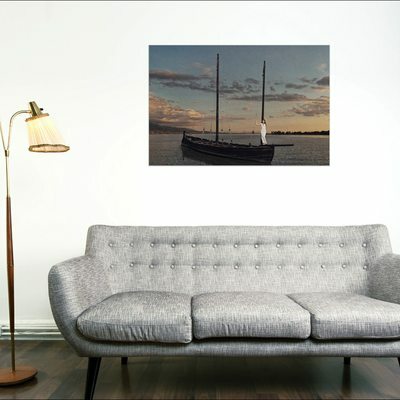 You will discover your photographs projected on our wall and we will help you with the decision of which piece will work the best on your wall. We customize everything and help all along the process.